In this high-stakes thriller from New York Times bestselling author J.A. 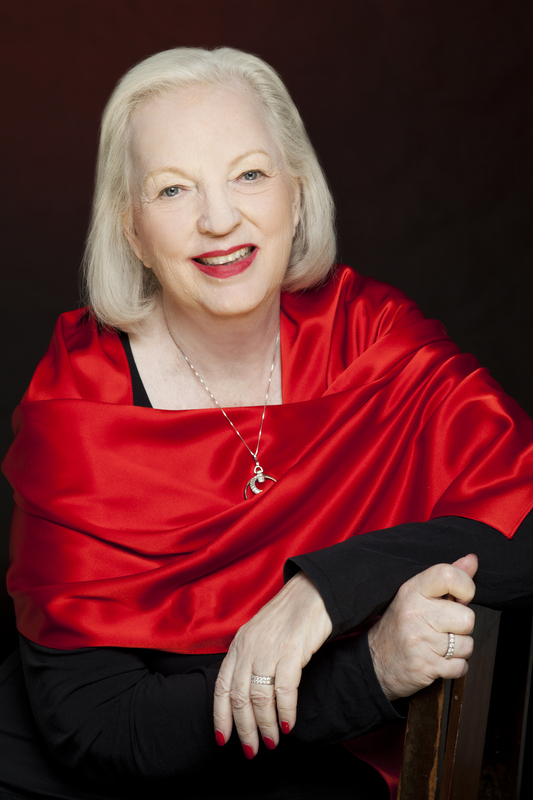 Jance, Ali Reynolds spans continents to solve a cold case murder and to figure out who wants a young juvenile offender dead. Lance Tucker, an incarcerated juvenile offender and talented hacker in his own right, is set on fire one night and severely burned while hanging Christmas decorations in a lockup rec room. B. Simpson, Ali Reynolds’s fiancé and the man who helped put Lance in jail, feels obliged to get to the bottom of what happened. With Ali off in England to help Leland Brooks at a reunion with his long-estranged family, B. turns to someone else to help out—Ali’s good friend and Taser-carrying nun, Sister Anselm. Meanwhile, in Bournemouth—Leland’s hometown—Ali begins to investigate the decades-old murder of Leland’s father, which Leland himself was once suspected of committing. With unsolved murders on both sides of the Atlantic, Ali, B., and Sister Anselm are united by their search for answers—and the jeopardy they get into as a result. From the author praised for her “inimitable, take-no-prisoners style” (Kirkus Reviews), Moving Target sends Ali on a trans-Atlantic adventure and straight into the path of a deadly killer. This reading group guide for Moving Target includes an introduction, discussion questions, and ideas for enhancing your book club. The suggested questions are intended to help your reading group find new and interesting angles and topics for your discussion. We hope that these ideas will enrich your conversation and increase your enjoyment of the book. Ali Reynolds and her infamous gang are at it again in Moving Target, this time solving two cases in two different countries simultaneously. While Ali and Leland Brooks visit England to reconnect with Leland’s long estranged family, unfortunate details about the death of Leland’s father decades earlier are brought to light, details Ali’s past has taught her not to ignore. Meanwhile, stateside, B. Simpson gets word that a young hacker whom he helped put in jail—Lance Tucker—is brutally attacked in his detention center. B. feels guilty about his role in imprisoning Lance and decides to help protect him from another attack B. believes to be imminent. As the story unfolds, the cases become more complicated and increasingly dangerous on both sides of the Atlantic. 1. What is the significance of the title? Who or what is a moving target? In the end, is the target “hit” or not? 2. The first time we meet Lance Tucker is in the detention center. What was your initial reaction to his character? How does his attack function as an omen for the events that occur in rest of the story? Figuratively, in what other ways is Lance “set on fire”? What about Leland Brooks? 3. “LeAnne hesitated, but for only a moment, and then she settled gratefully into the offered chair. There, and for the second time that morning, she found herself spilling out her tale of woe into the listening ears of a complete stranger.” What makes Sister Anselm’s appearance so comforting for LeAnne Tucker? Why do you think LeAnne willingly opens up to Sister Anselm? Would you do the same if you were in LeAnne’s position? 4. Leland Brooks confesses that his reason for wanting to look into the deaths of his parents, particularly his father’s, is to “put a doddering old man’s mind at rest.” Does Leland have any other motivation? What is at stake for him? 5. When Sister Anselm advises LeAnne not to take the $50,000.00 check offered by UTI, what is her reason for doing so? Is she acting selflessly or selfishly? Is it possible to be both at the same time? Why or why not? 6. Evaluate Andrew Garfield’s character. Would you consider him mostly kind-hearted or mostly self-absorbed? In the end, do you think he was without blame for what happened to Lance? 7. What role does shame play in the story? Is shame what motivated Leland Brooks to have left home all those years ago? Is Lance ashamed of himself for being a convict without a high school diploma? Is LeAnne ashamed about her finances? Ultimately, do you think these characters are able to overcome their sense of shame? Is it even possible to do so? Name other characters and their relationships to shame in your response. 8. Do you think B. is a moral character? Do you agree with his code of ethics? Why or why not? 9. Discuss the irony of the religious characters in Moving Target. How does “the good father”—Father McLaughlin—defy expectations? 10. 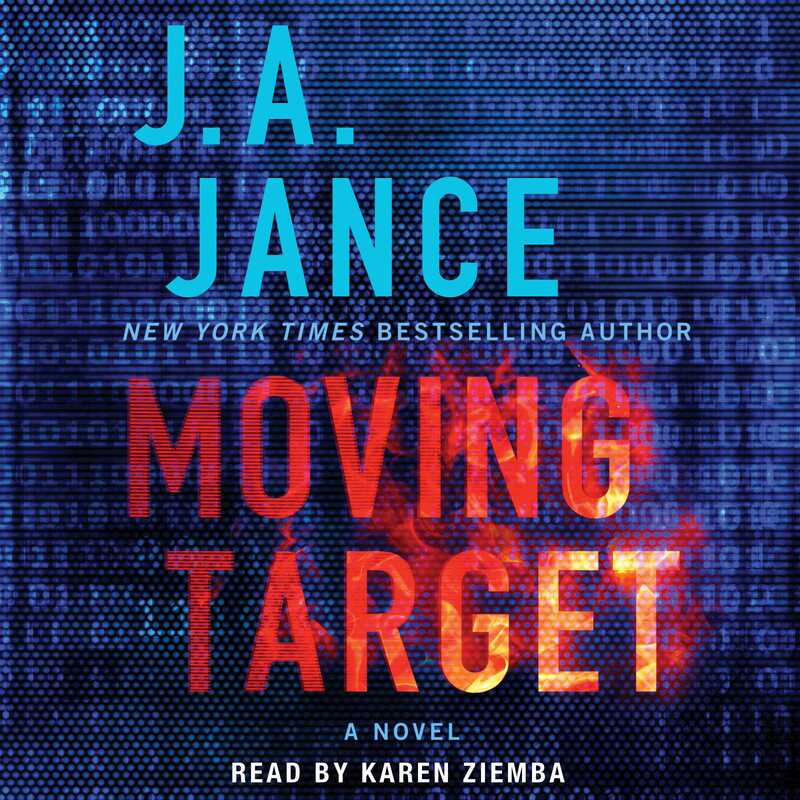 What do the “bad” characters in Moving Target—Jillian Sosa, Langston Brooks--have in common? Do you think it’s true that both characters are motivated by self-interest and greed? If so, what is it that makes Jillian and Langston different from B. Simpson? Are the differences between “good” and “evil” so small? 11. Discuss the shoot-out scene between Ali and Katerina. In what way is this scene “a form of controlled chaos”? Was there ever a moment you thought Ali might lose control? 12. Ultimately, whose story is this? Is any one character the hero? What makes he or she so? 1. Moving Target is part of the Ali Reynolds series by J.A. Jance. Read two other books in the series, Edge of Evil and Left for Dead. Compare and contrast the novels. Which characters overlap? Which characters are new in Moving Target? In what ways does Ali’s life change from book to book? Which book did your group prefer? 2. Host a traditional English tea for your book club (see http://www.williams-sonoma.com/recipe/tip/hosting-a-tea-party2.html). Over tea and biscuits, revisit the scene when Leland meets Aunties Daisy and Maisie again after many years. Why do you think Daisy and Maisie are unable to accept Leland for who he really is? Share with your book club a time when you may have felt similarly betrayed or unfairly judged by family members. Do you think we find it easier to accept a stranger’s flaw rather than a family member’s? Why? 3. Technology is the central motif of Moving Target. It is because of technology that Lance finds himself in jail and it is because of technology that he was attacked and his family was threatened. But technology is also responsible for saving Lance’s life. This double standard reflects the nature of society’s relationship to technology; changing, unpredictable, and very exciting. Watch The Networked Society: On the Brink (http://www.youtube.com/watch?v=_wqm6G5DjaI#t=51), a short documentary from 2012, with your book club. Do the views expressed in the documentary reflect the views of the characters in Moving Target? Consider Lance, B., and Jillian Sosa in your response.